“Kinosaki Onsen” is added to the special area! 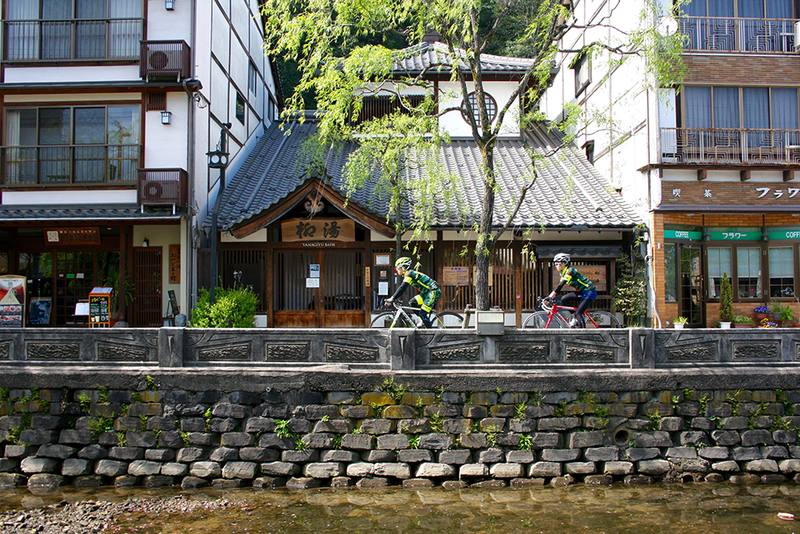 Bicycle × hot spring × attention to charisma! 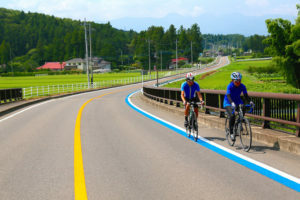 “Cyclist Welcome” for a journey to enjoy a bicycle The historic famous hot spring “Kinosaki Onsen” in Hyogo Prefecture has been added to the special feature area of the inn introducing website Cyclist Welcome.jp! Yanagi trees continue along the river, a spirit of hot spring town with wooden ryokan eaves, and Kinosaki hot spring famous for seven outside hot spring tours. Here, the young ward of the ryokan who is driving the road bike himself “Shirosaki Chari Husband” is wearing a team wear with hot spring marks in his chest, actively active. 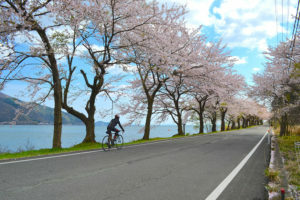 At this time, Cyclist Welcome.jp will introduce the best route for cycling tourist cycling with the “Cyclist Welcome” evening with a young husband of this “Shirosaki Chari Husband” member. For more information about the Kinosaki Onsen area [ here ]. “Wakayama” area start! 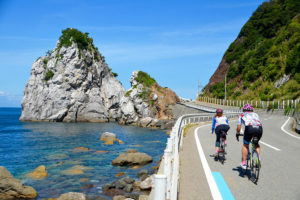 Enjoy the “Cycling Kingdom Wakayama” with Kumano Kodo in Koyasan, luxurious 6 routes enjoying the blue sea and the clear stream! 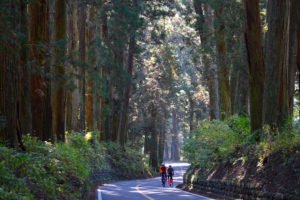 Introduction introduction of “Nikko Kinugawa” area! The world famous heritage site is one of the best sightseeing spots in Kanto, also a cyclist welcome! “Fuji” is added to the special area! Mt. 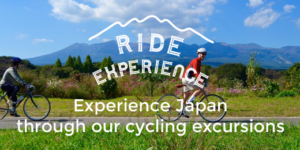 Fuji Ride and Fuji Five Lake Tour Ride Route as well. 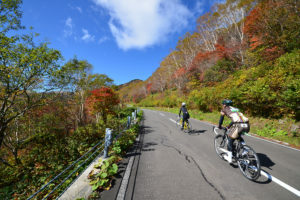 “Nishiki’s Nasu Nobara Cycling Tour” is held at Nasu Heights on 10 / 15-16! “Lake Biwa” is added to the special area! Finally even in western Japan! “Maternity Wheel Trip” Start Assist Tour is held at Nasu Heights 5 / 28-29!